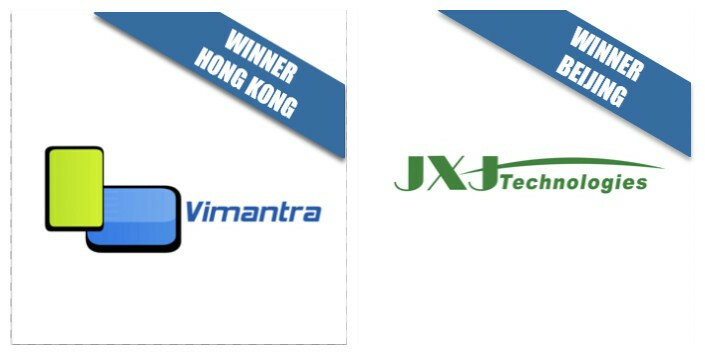 Two China-based startups Vimantra and JXJ Technologies have entered the final competition for Seedstars World (SSW), the worldwide startup competition in emerging markets and fast growing startup scenes. Overall 20 regional winners from Russia, Asia, Africa, the Middle East and Latin America will be in Switzerland for the Grand Final on February 4 to compete for an equity investment of up to $500k. The 20 projects were handpicked from nearly a thousand startups. The winner in Hong Kong was Vimantra, a cloud video platform that brings interactive, connected and real time experiences for video broadcasting on all internet connected devices. JXJ, the winner for Beijing region, provides health service through sensor network and back stage platform. Its terminal is a watch-like mobile phone with sensor embedded to monitor health condition based on China’s traditional pulse theory. The final competition of Seedstars World will take place in two stages in Switzerland. The 20 selected startups will go first to Lausanne to participate in a 2-days bootcamp. The semi-final will be held at the world renowned MBA school IMD, where the 5 finalists will be selected by a high-level and distinguished jury panel. The 5 finalists will go on stage to pitch their projects on Feb 4 in front of an international jury composed of successful and world renowned entrepreneurs and investors.